Only a select few contractors have the honor of being an Overland Park James Hardie siding recommended installer. 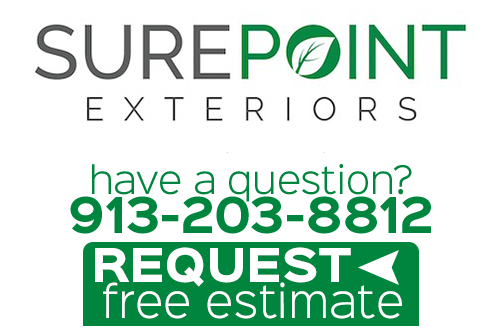 For Overland Park and surrounding areas, Sure Point Exteriors is one of those few. We take this, as well as the work we do, seriously. This dedication to quality workmanship is part of what has earned us the reputation we have, as well as this honor. We owe part of our positive results to the fact that our siding contractors in Overland Park, KS rely on quality James Hardie materials to get the job done. As committed as we are to providing superior workmanship, we can only get those results with exceptional materials. 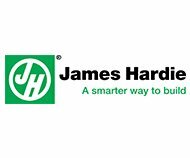 Of course, James Hardie sees the importance of being able to rely on the best of the best installers to get the job done too. If inferior installation teams use their products it makes the company look bad. 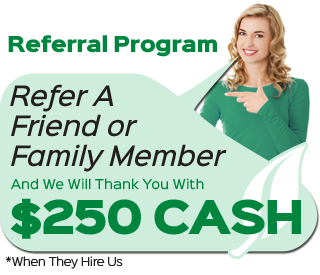 Our partnership with James Hardie siding is one that works well for all parties involved. The best part is that even the details are well provided for, right down to the trim work. We use Fiber Cement Siding Trim Boards from James Hardie because it's the finishing touches that complete the project. These boards are utilized for details such as Columns, doors and fascia and comes with ColorPlus ® Technology. 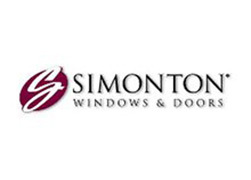 We are a Simonton Preferred Installer, which means you can be sure that we are also as dedicated to quality work for door installation and replacement windows in Overland Park, KS. You might be surprised to find that this really does have quite an effect on your home and it is more than just looks. 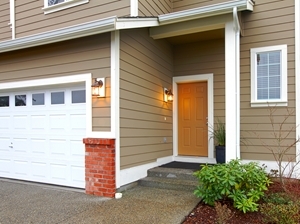 Although looks matter too and replacing your old with the new will enhance curb appeal. Of course, this also helps enhance your property value as well. So you can think of this as more of an investment as opposed to an expense. It's a win-win for sure for any homeowner. You can also feel good about helping to ensure the safety of your loved ones and even your personal belongings. 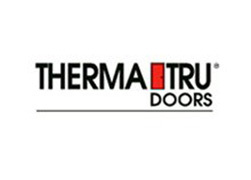 Having better quality windows and doors means less chance of someone gaining entry into your home. Get in touch with us right now so that we can provide you with the information that you need to get started. Gutters are there to prevent water going from the roof straight to the foundation. The water is sent to the downspout so that it can be sent away from your home. Just having gutters is not enough; you have to keep them clean and repaired. If you have gutters that are old, outdated or in a state of disrepair it is as bad as not having them at all. For this and all of your exterior remodeling needs, call on Sure Point Exteriors! "This company, Sure Point Exteriors, was wonderful to work with. Dalton Silva was able to address all of my concerns before he began work. He was patient while we took our time deciding on color and our exact needs. He was there throughout the project, was flexible and showed real concern that the work would be done right and on time. Because the crew was so large, the project was done quickly and cleanup was complete. The guys did a great job and our house looks wonderful!" 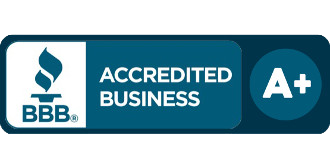 "Dalton Silva and his team (Sure Point Exteriors) are extremely professional. The workmanship is outstanding. I would highly recommend Dalton and his team for any exterior siding needs." If you are looking for a professional Overland Park James Hardie siding contractor, then please call 913-203-8812 or complete our online request form.